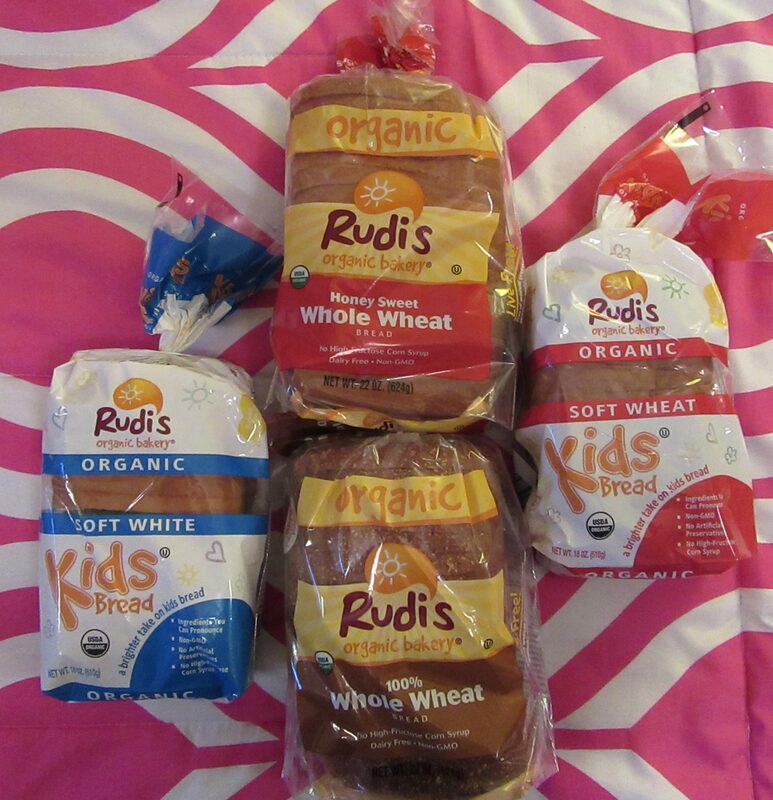 Product Review: Rudi’s Organic Bread! Do you like bread? I sure do, and I am fortunate to have no intolerance to wheat flour, so I can eat all the bread I want – yay! I recently met up with folks from Rudi’s Organic Bakery at an Editor Showcase press event here in the City, and they sent me four varieties of their delicious organic bread (pictured above, lounging comfortably on my duvet) to review for you on The Gig! Here are my findings. 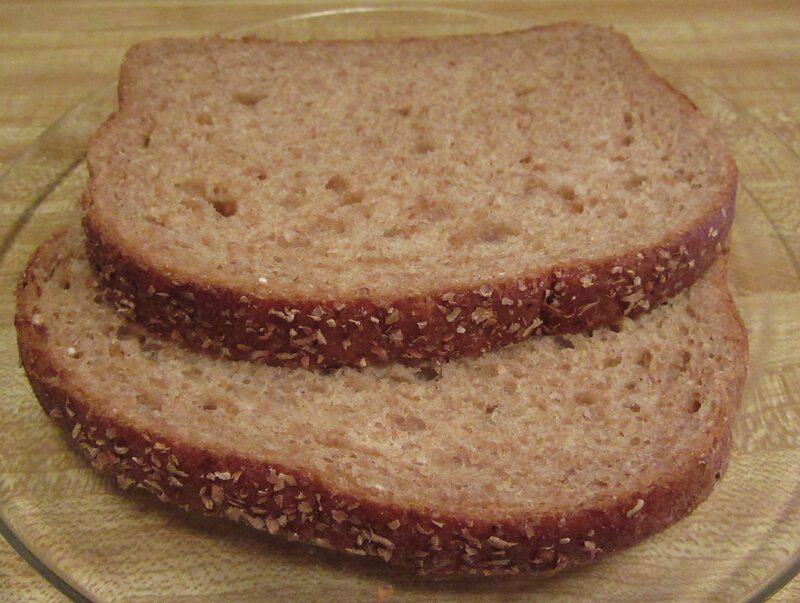 Rudi’s 100% Whole Wheat has cracked the code on cracked wheat bread! This classic bakery treat blends whole wheat flour with a hint of molasses: an old world recipe that’s become a modern favorite! 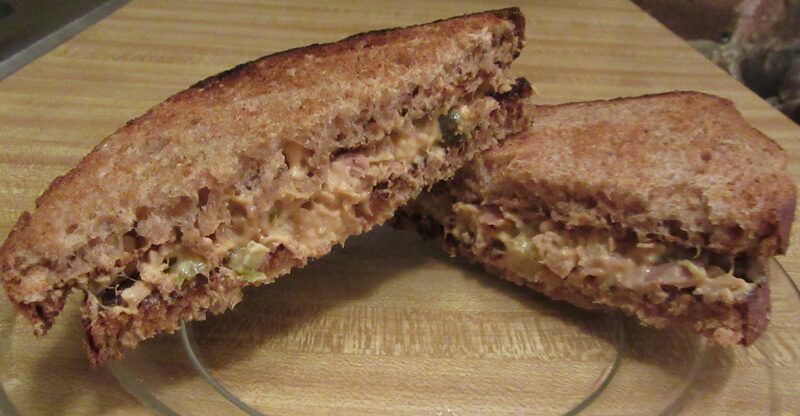 Tuna Salad Sandwich on Rudi’s 100% Whole Wheat Toast: A Crowd Pleaser! 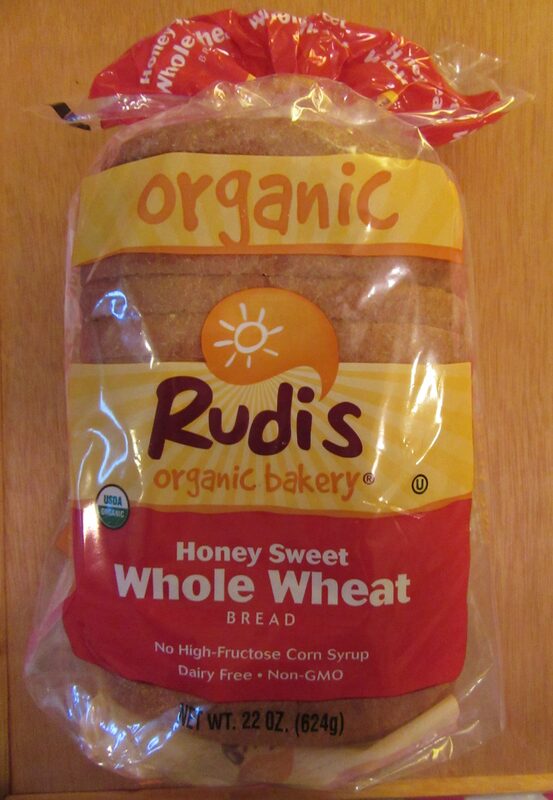 For added variety, Rudi’s Honey Sweet Whole Wheat is lightly sweetened with organic honey. All Rudi’s breads stay fresh in the bag for about two weeks, but can be refrigerated and defrosted slice by slice as needed with no loss of quality and taste — convenient! We have already established that I like bread, but do you know who really likes bread? Kids. Kids love bread. But sometimes, they can be a bit finicky, like wanting the crusts cut off the sandwich and blah blah blah, kids! Do you know that I once watched a Wonder Bread sandwich actually melt in the sun? Yes, it happened. Point being: There is a fine line between bread made to appeal to children, and Bread Not Found in Nature. 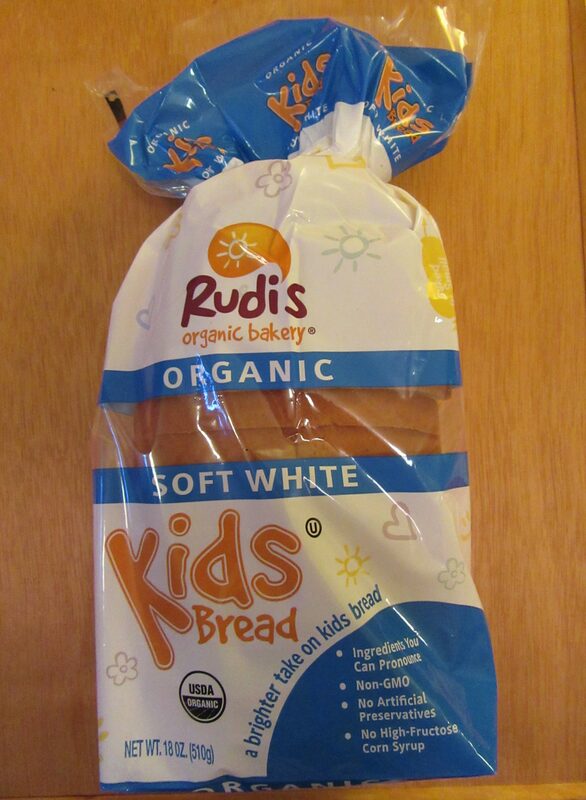 Fortunately, back in 2015, Rudi’s introduced a Kids Bread that gets everything right. 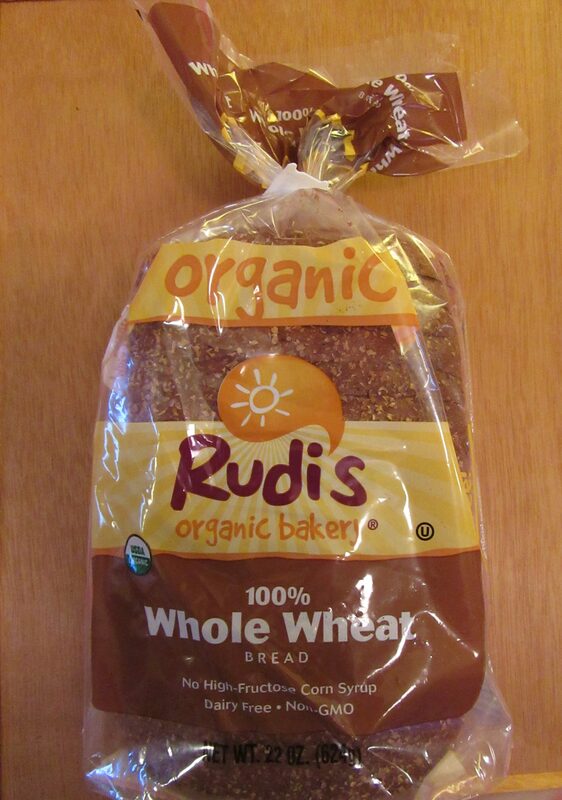 Rudi’s is the first nationally available organic bread specifically for kids, made with simple organic ingredients that you might find in your own kitchen. 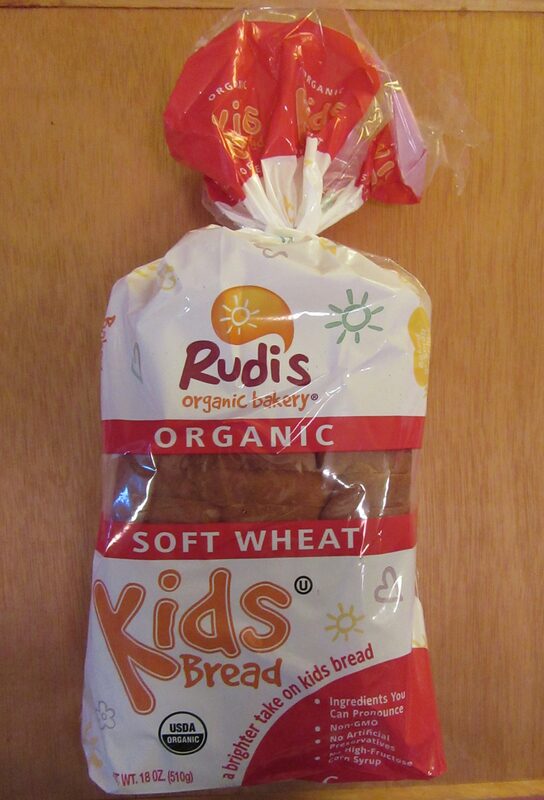 Available in both white and wheat varieties, Rudi’s Organic Bakery Kids Bread is unique to the market. And it’s important know that the recipe for this incredibly soft and fluffy bread was developed to appeal to parents as well as kids. It is my favorite bread for sandwiches. 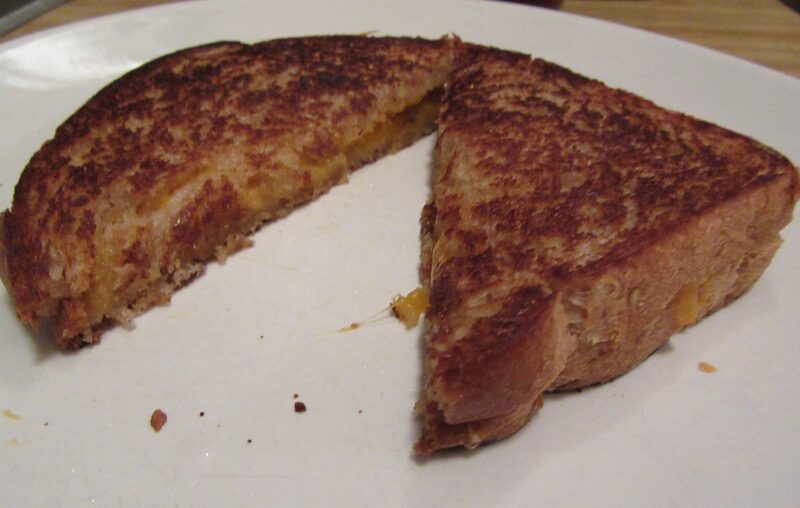 When grilled for the traditional favorite, Grilled Cheese, the wheat bread takes on an irresistible nutty flavor that will make kids go insane. 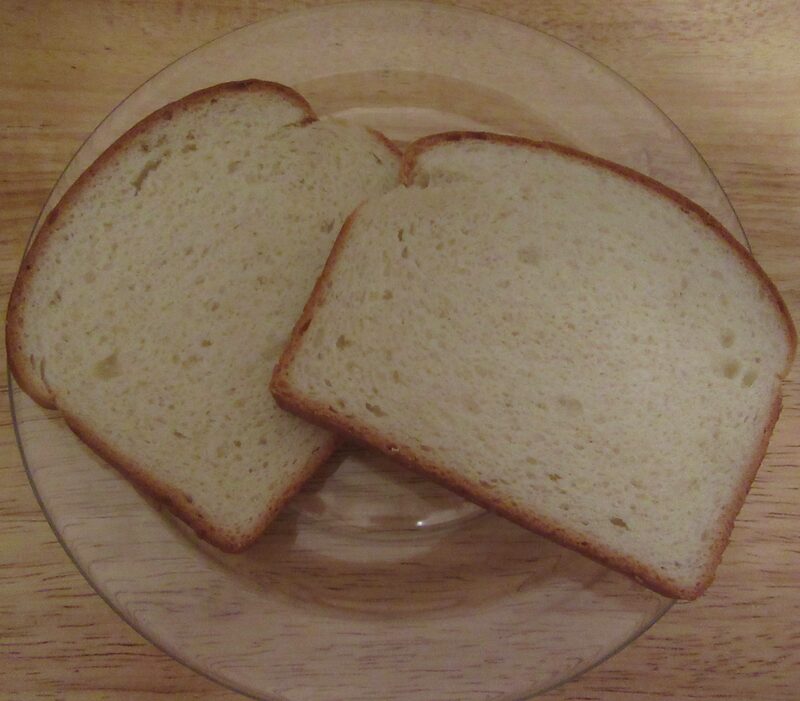 To be made on Rudi’s White or Wheat Kids Bread is every sandwiches’ dream ! 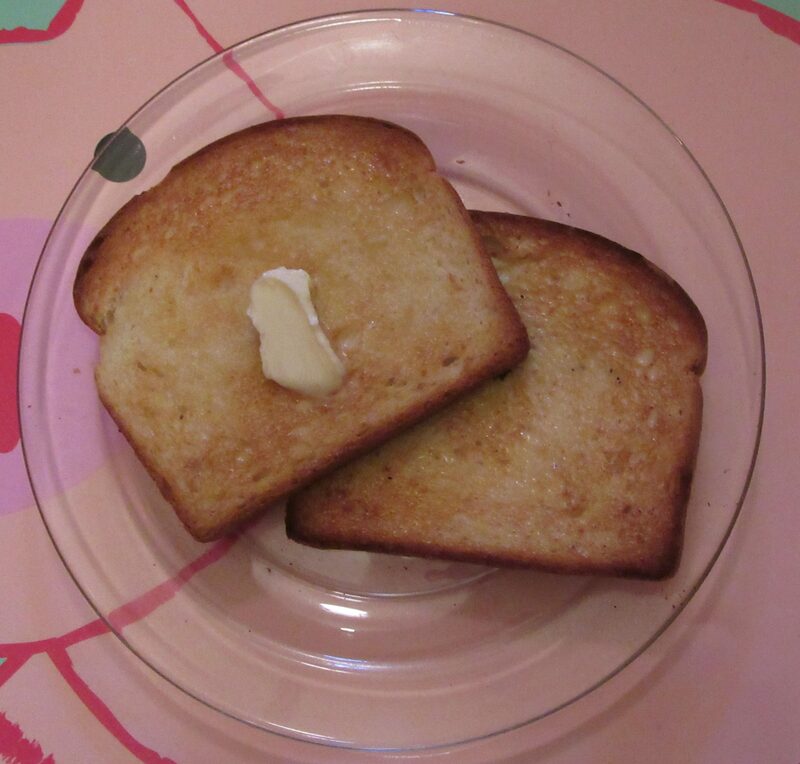 Rudis Soft White Kids Bread is also my go-to bread for the most delicious toast! Find out more about the family of quality products of Rudi’s Organic Bakery, including where to find them in your area, and get a money-saving coupon on your purchase, at This Link!